As a board-certified pediatric dentist, Dr. Carolyn Muckerheide’s passion is finding the beautiful smile in each child she treats. Dr. Carolyn, as she likes to be called by her patients, values most the gift of relationship, which makes her a perfect choice for the young or anxious patient. With her blend of spirit and extensive professional education, Dr. Carolyn excels in the profession of children’s dentistry. Her primary goal is for you and your child to look forward to and enjoy your visit. Dr. Carolyn is a 2002 graduate of the nationally acclaimed University of Texas Health Science Center at San Antonio Dental School. After graduating from dental school, she attended a pediatric dental residency program at the University of Texas Health Science Center at San Antonio where she was trained in the full spectrum of pediatric and adolescent dentistry. 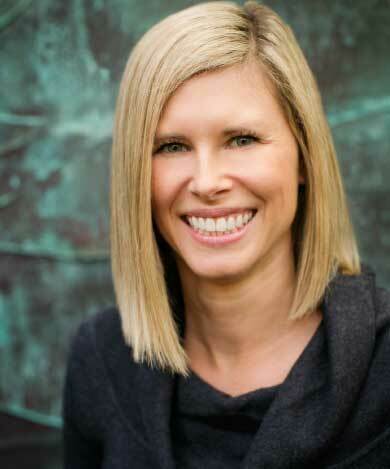 Dr. Carolyn is an active member of the American Academy of Pediatric Dentistry, the American Dental Association, the Oregon Dental Association, and the Oregon Academy of Pediatric Dentistry. Dr. Carolyn’s commitment to the health and well-being of children is evident by her selection to the American Academy of Pediatrics. She is also an attending dentist for the pediatric dental residents at the Oregon Health Science University. Dr. Downey and Dr. Carolyn are a husband-and-wife pediatric dentistry team. 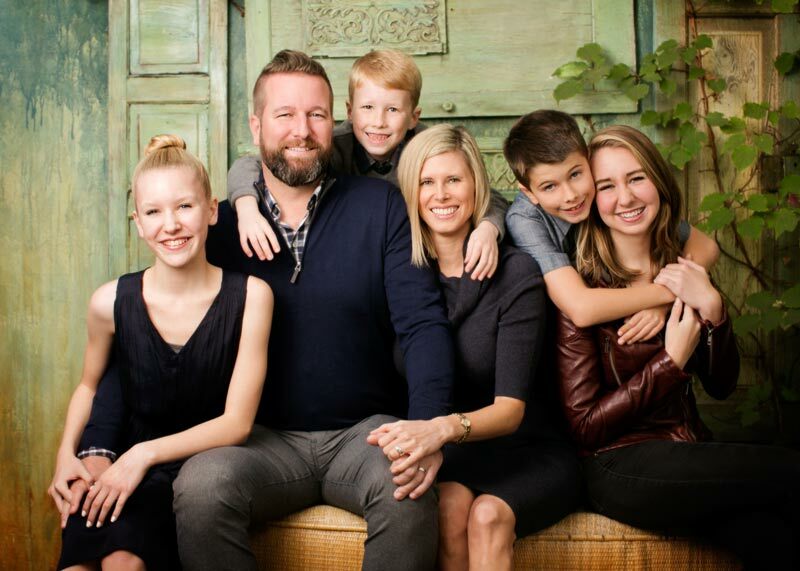 They rejoice in being parents to four wonderful children: Grace, Claire, Thomas, and Drew. Though not originally from Oregon, Dr. Downey (from Iowa) and Dr. Carolyn (from Texas) have found Oregon to be a beautiful place to call home. In particular, they enjoy hiking, skiing, scuba diving, and spending time with friends and family. The wonderful friendships they have made and the warm people that they have met here in Oregon have enriched their lives.